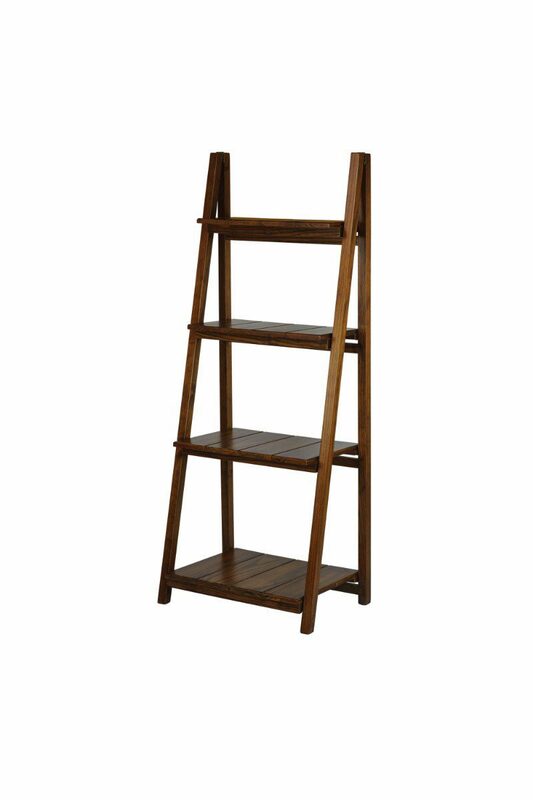 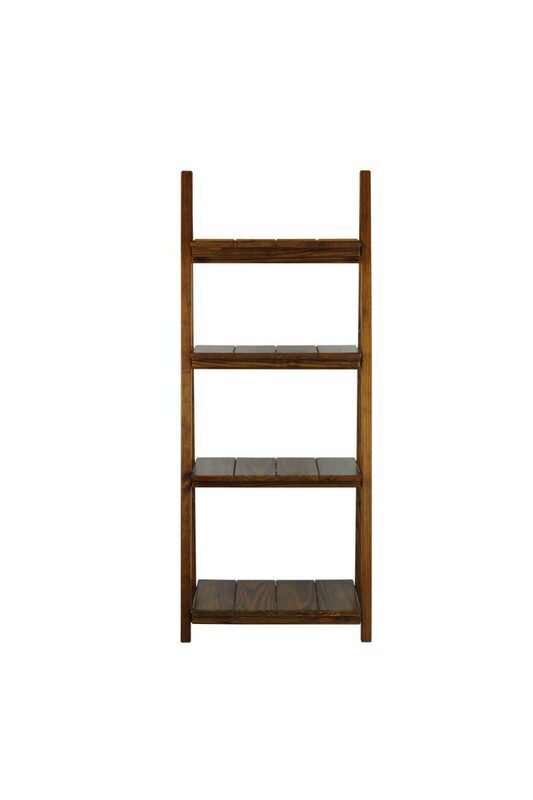 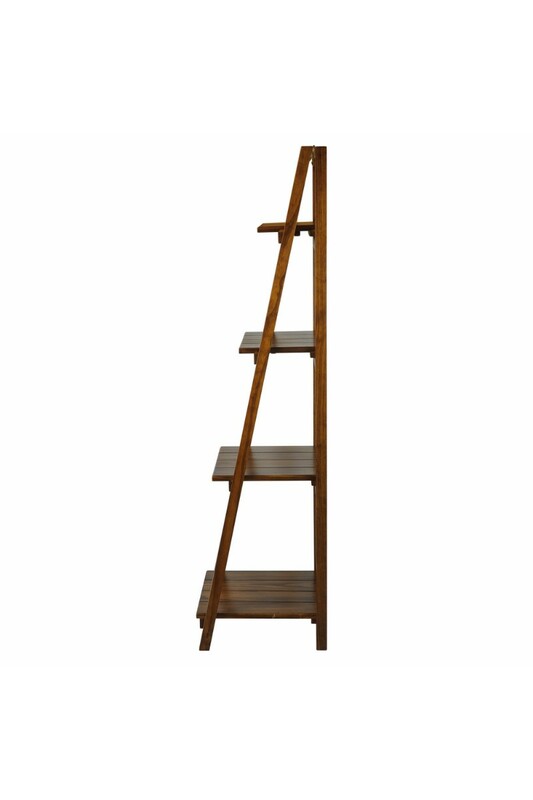 Classic look with sturdy construction, the Manhasset slatted folding bookcase is strength with simplicity. 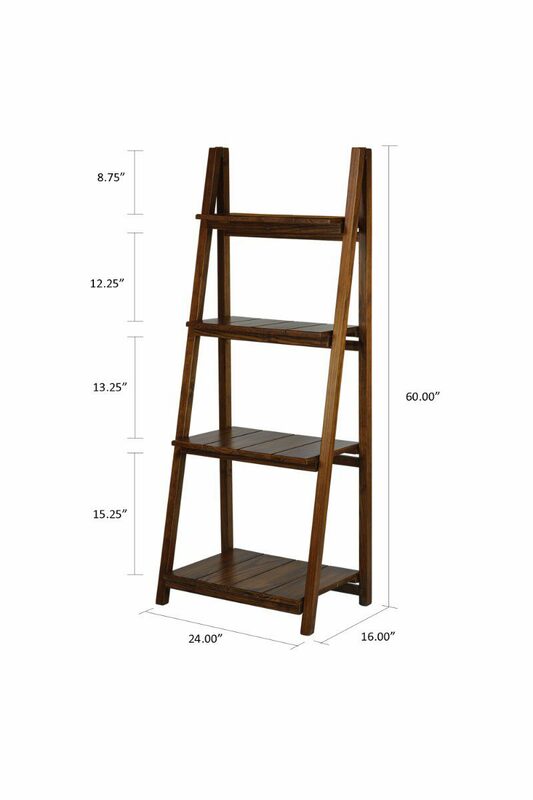 4 shelves provide ample room for storage or decor. 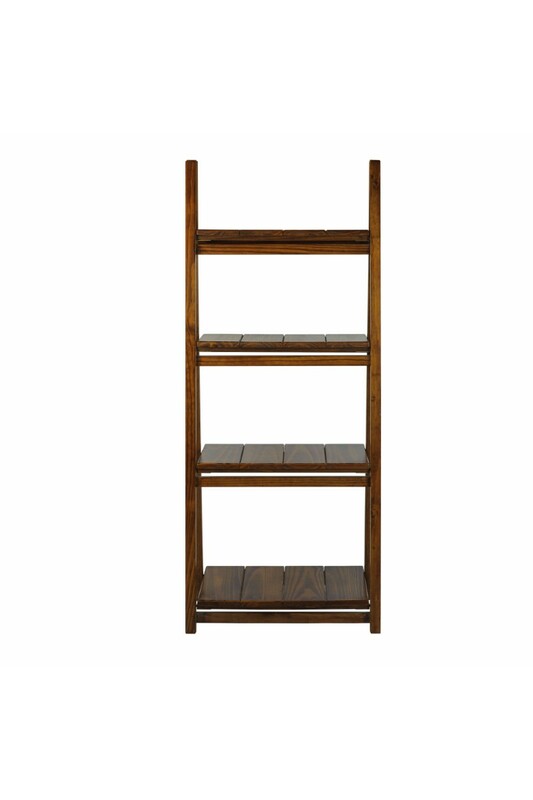 Slatted shelves accentuate the understated feel of the Manhasset collection. 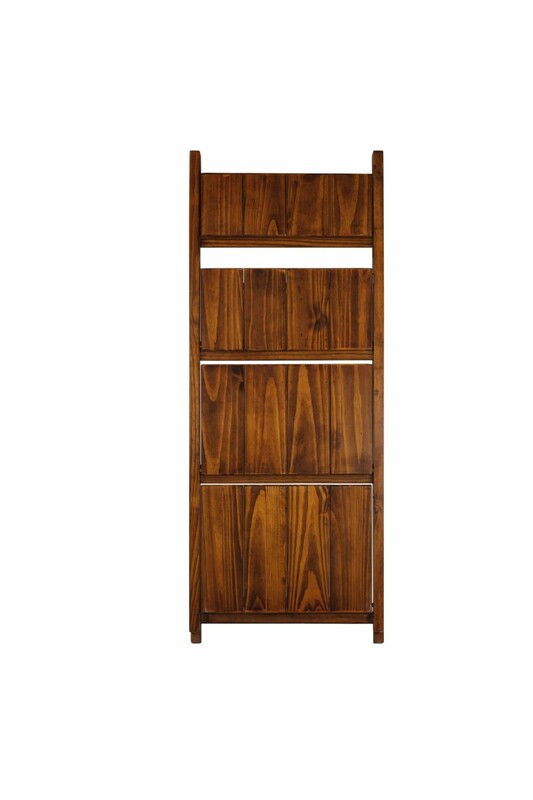 Foldable design makes transportation a breeze.